Filigree precision, hours of patience and Christmas nostalgia are interwoven in each piece, and believe it or not, they will be the warmest detail on your Christmas tree. 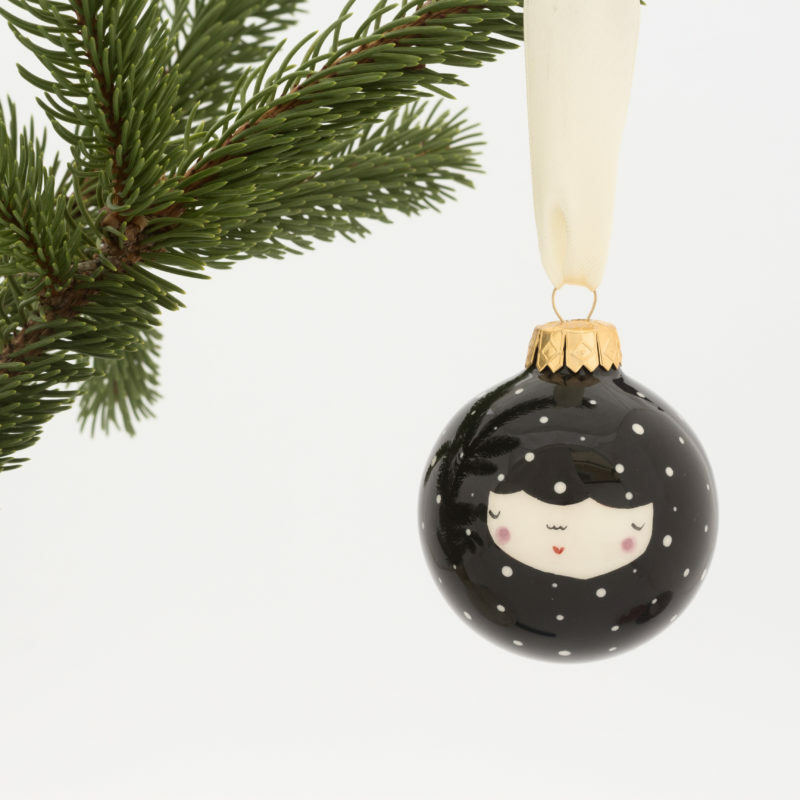 Playful, yet with a winter elegant touch, they simply reflect winter’s positive energy, regardless of being hung onto the Christmas tree or any other eye-catching place in your favourite space. They will certainly have the same effect, probably exponentially increased, if you give them as presents to your loved ones. If you find this product unavailable at any time and you really like it, please drop us a line. We would be happy to create it for you. These fairy baubles will fill a special place on your Christmas tree, they just have to be as close as possible to where you can see them. They depict magic in the very best way, don’t you think?! 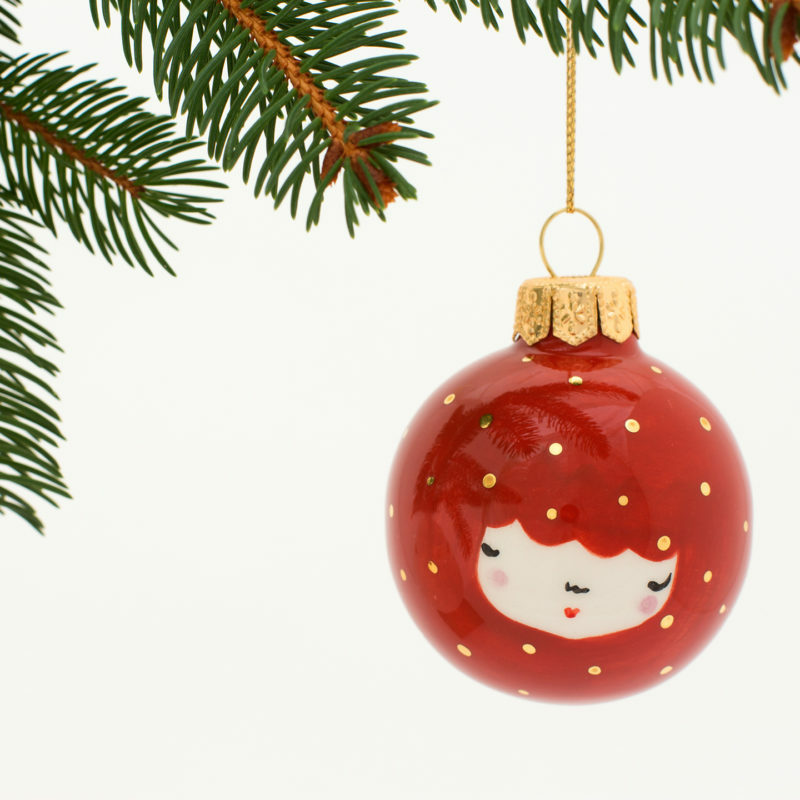 … the sweetest baubles ever seen!